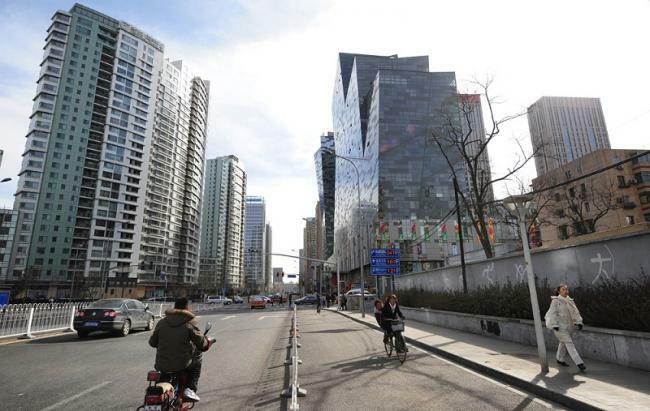 China's capital city of Beijing made new moves to tighten restrictions over home buyers applying for mortgages through housing provident funds amid signs pointing to a warming housing market in the city. According to the new rules unveiled Friday by the housing provident fund management centre which manages fund of employees of central government-controlled agencies and enterprises, home buyers who either have a home in Beijing or a housing loan record will be classified as second home buyers. Under the previous rule, those who have a housing loan record . . .